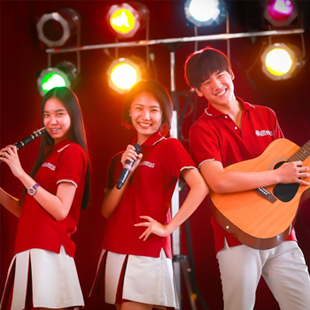 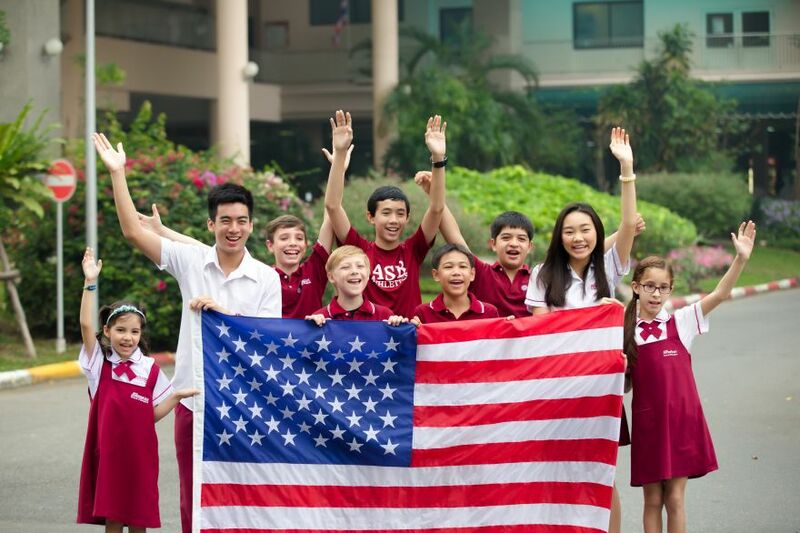 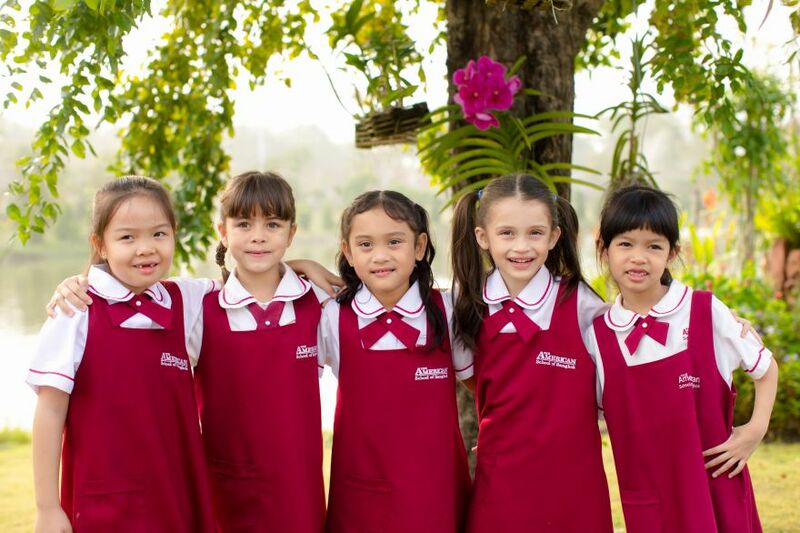 The American School of Bangkok (ASB) is a pre-kindergarten through grade 12 international school that offers an American curriculum with a dynamic international perspective. 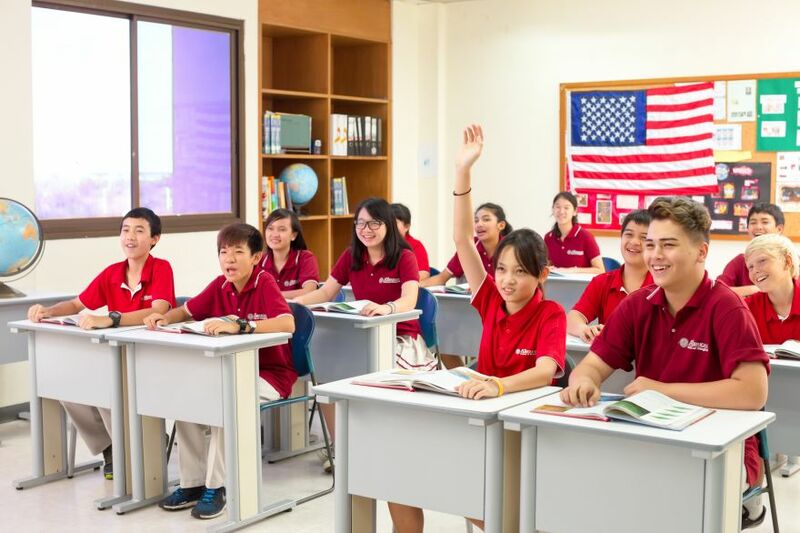 Our learning methodologies are based on the best practices of American and international pedagogy providing a broad and balanced education with the required specialization and experiences in later years. 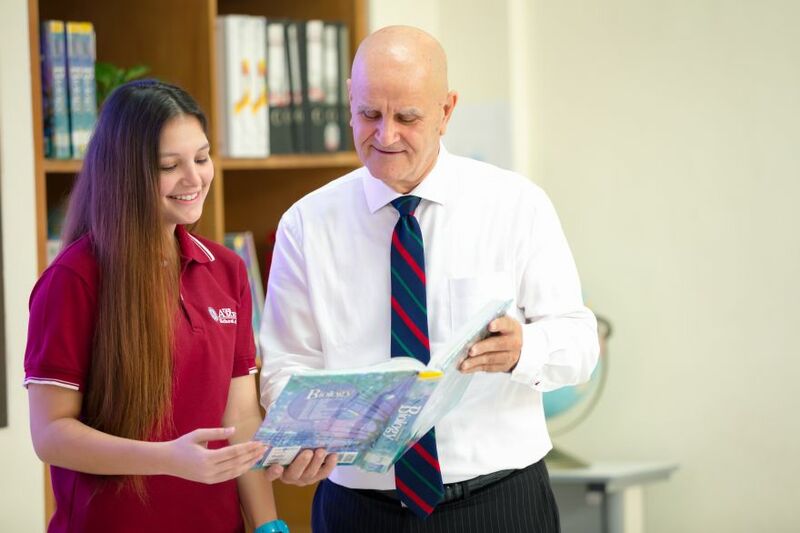 Students are challenged daily with a comprehensive variety of core academic courses typically found in a rigorous American curriculum, including social studies, science, math and language arts. 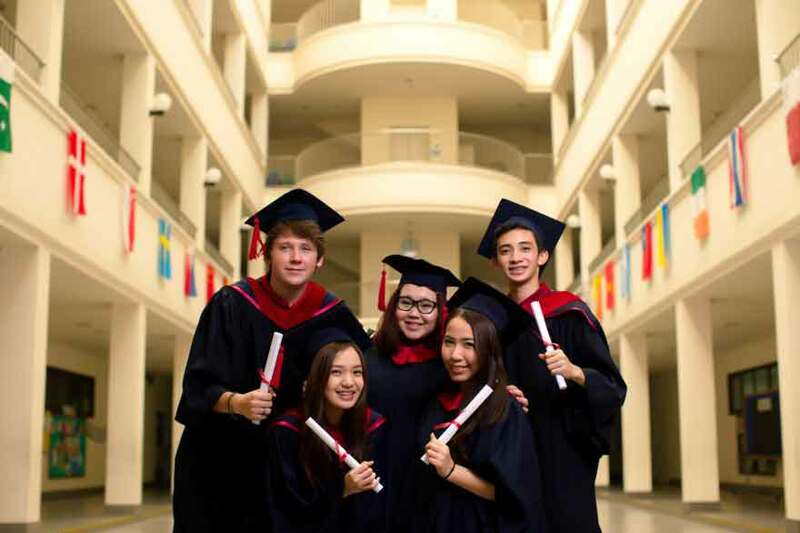 In order to meet the direct needs of our students, ASB offers a wide selection of elective courses, including entrepreneurship, business, marketing, foreign languages, music, art, drama, IT, design technology, and more. 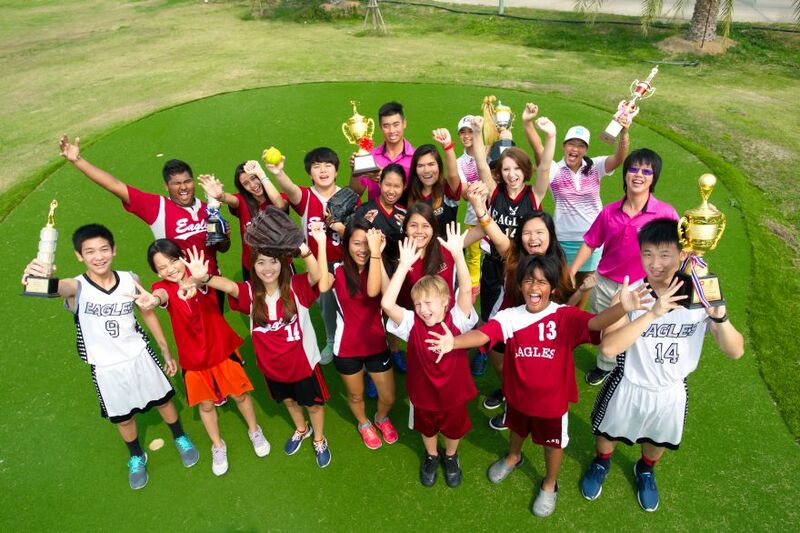 Technology is heavily integrated into all courses, adding a modern and cutting-edge educational dimension to the ASB learning experience. 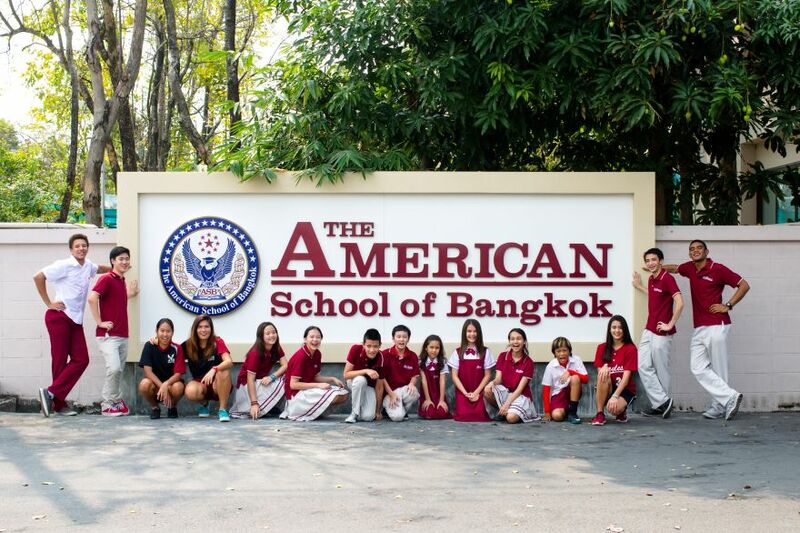 The American School of Bangkokprovides students with research and self learning centers for full on-line access to research resources, learning tools and support. 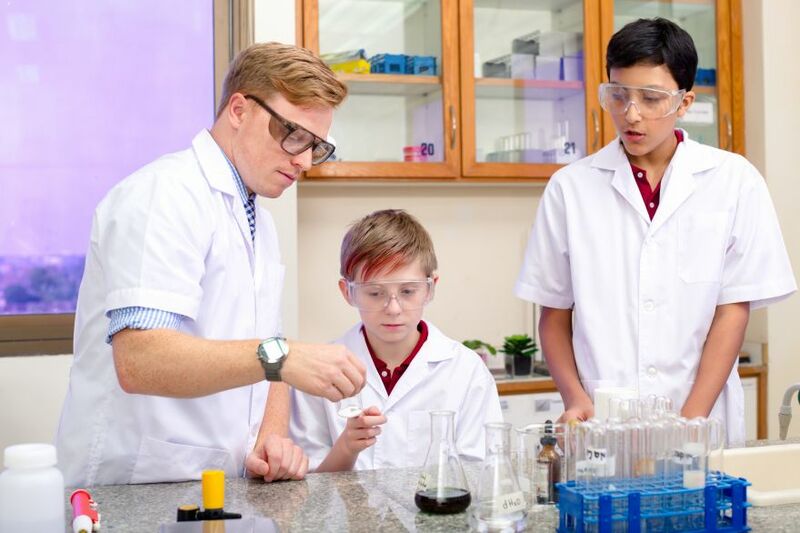 These centers encourage students to become self –directed and independent learners. 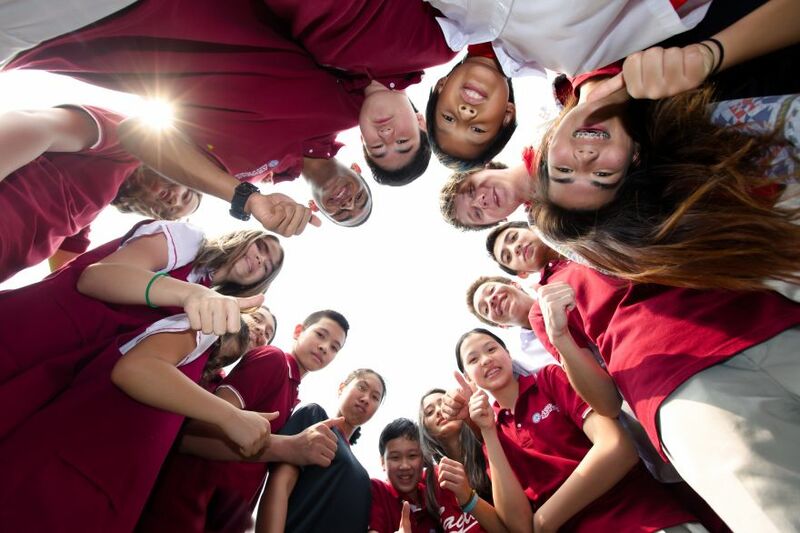 High school students may also enroll in the Advanced Placement (AP) Program. 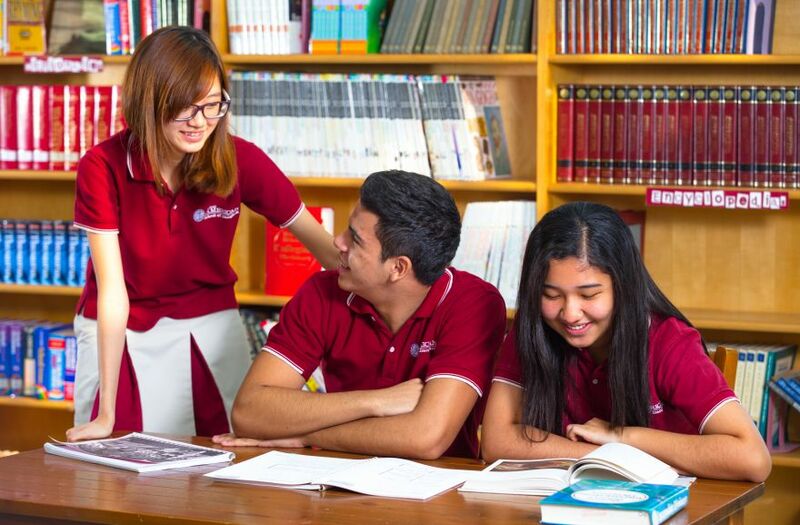 While taking Advanced Placement (AP) Program coursework, our students undergo a battery of rigorous academic assessments, as the AP courses can lead to university level equivalency if students challenge the AP exams.